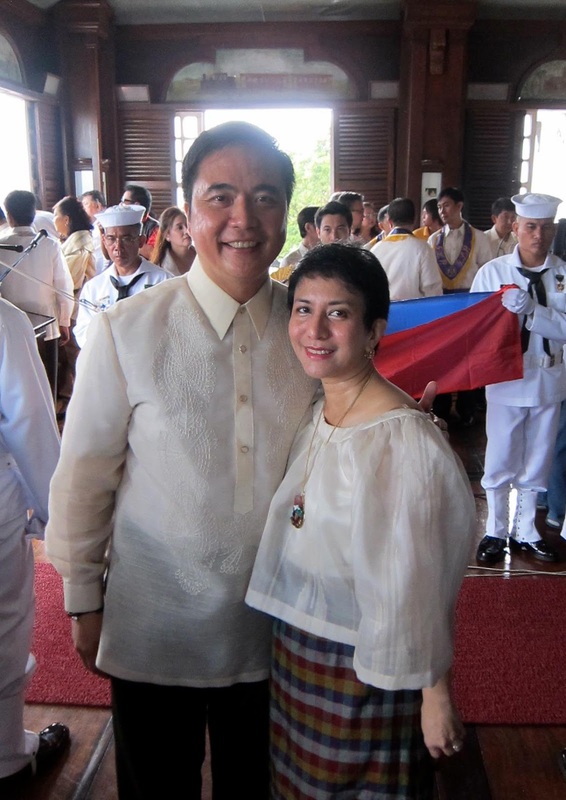 Stella Arnaldo's Blogspot: What drives Jun Abaya? IT probably isn’t easy to be named after a revolutionary hero like Emilio Aguinaldo, but Joseph Emilio Aguinaldo Abaya, the new transportation secretary, seems to carry it quite well. Until recently, he was chairman of the powerful House Committee on Appropriations which successfully passed the 2013 budget. He also managed the House of Representatives prosecution panel during the historic impeachment trial of Chief Justice Renato Corona. Even in his youth, Abaya seemed quite in the thick of things. He was some sort of math genius and a consistent honor student at Philippine Science High School, the elite secondary school for the country’s...uhm...nerds. While studying to be an electrical engineer at the University of the Philippines, Abaya took and topped the entrance exams at the Philippine Military Academy. (His dad was a former PMAer as well.) This qualified him to join the US Naval Academy where he was able to get a BS Math degree in 1988. Unsurprisingly, Abaya was a consistent dean’s lister at the Annapolis institution. From there, Abaya studied for his Master’s Degree in Electrical Engineering at Cornell University in New York. 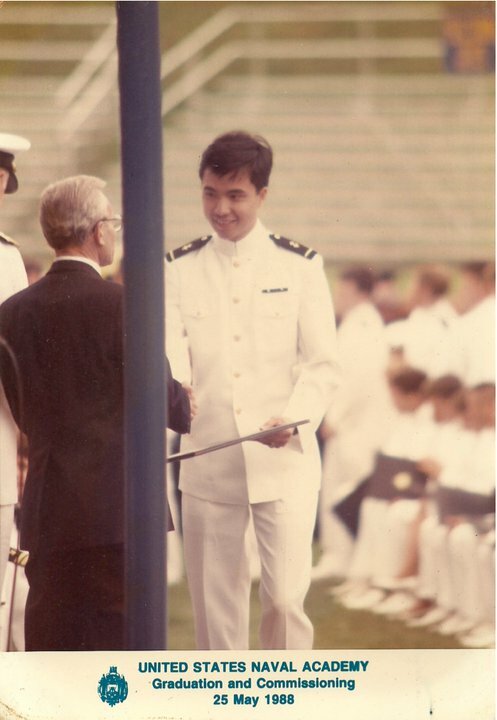 Upon his return to the Philippines, he served as aide-de-camp to President Corazon Aquino while enlisted in the Philippine Navy. With his father on his third term as congressman, Abaya went to the Ateneo Law School to prepare himself for a legislator’s life. He became a member of the Bar in 2007. He eventually retired from active military service after 20 years, with the rank of lieutenant commander. The eventual question is, of course: Does Abaya ever dream of becoming president of the Philippines someday? “No. President ng Magtatahong at Magtatalaba ng Kawit, pwede pa!” he answers in jest, then lets out a hearty laugh. Seriously now, even President Aquino says so! “He always likes to make jokes. You don’t plan for those things,” Abaya insists. With his boyish charm and endearing smile, Abaya can actually be mistaken for just another college student, especially when he dons his favorite ensemble of sports shirts, jeans and sneakers (or sometimes sandals). “Ria [his wife] knows if I can get away with wearing this everywhere, I would!” the DOTC chief says sheepishly. Though exposed to the American life and culture while a student at Annapolis, Abaya’s taste in music is strictly Pinoy. He is a fan of Noel Cabangon, Joey Ayala and...wait for it...Yoyoy Villame. As DOTC chief, Abaya says his most pressing concerns are: getting the country’s aviation safety status upgraded to Category 1, implementing a P10-increase in Metro Rail Transit fares in 2013, rebidding of the information technology infrastructure project under the Land Transportation Office, “getting Naia-3 fully commissioned and online and addressing the structural deficiencies of Naia-1,” hiring more aviation experts for the Civil Aviation Authority of the Philippines and air traffic controllers, to name a few. But Abaya says he is determined to follow the example of the late Interior Secretary Jesse Robredo, who always made it a point to be home with his family in Naga during the weekends. “The second [greatest fear], is not meeting the President’s expectations and the people’s expectations. 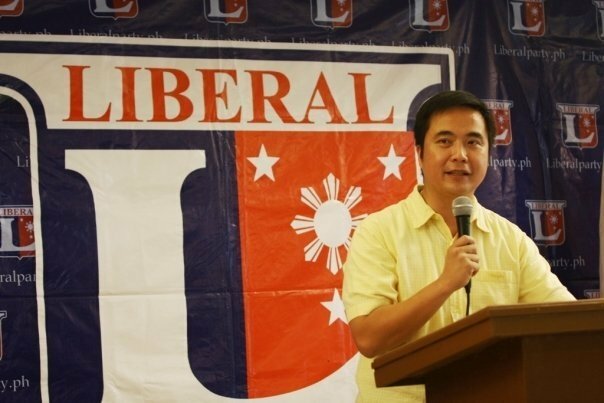 Sabi ko nga, if the President figures out I’m a disservice to the people, I could easily go,” Abaya stresses. Sounds like the beginning of a thrilling ride for the good secretary.